Wait is over, today is the day we take a look at Neiman Marcus’ just released 2015 Christmas Book. This year’s list as with previous years has its fair share of ridiculously pricey yet unique gifts in its “Fantasy Gifts” category. The Christmas Book is sure add some sparkle to your already packed holiday shopping list. 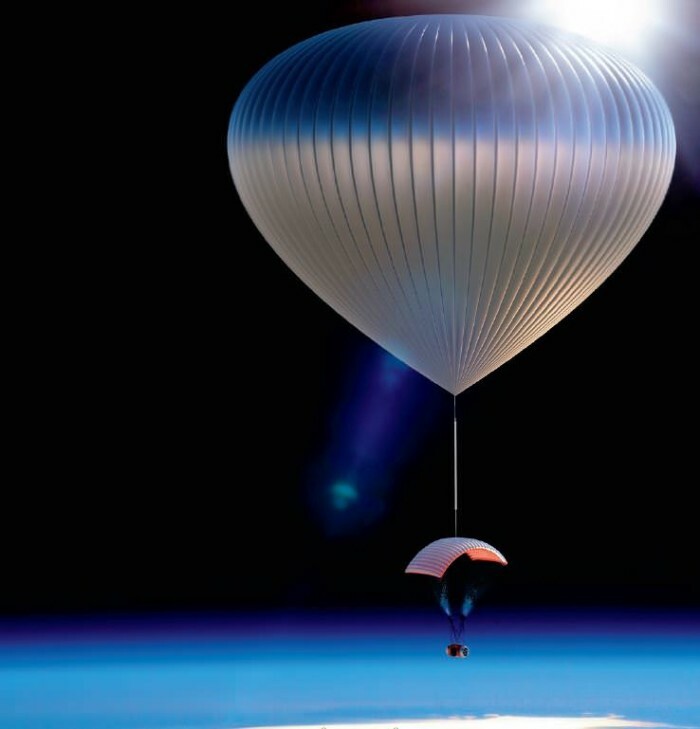 However, keep in mind unless you are über rich there is no way to fulfill your dream of giving loved ones a “$400,000 Dream Trip To India” – this year’s most expensive fantasy gift. Or for that matter you can’t get near less pricey $150,000 motorcycle and a riding experience down the California coast either. But no will accuse you of not having a generous heart. The Fantasy Gifts aren’t the only thing The Christmas Book is known for. 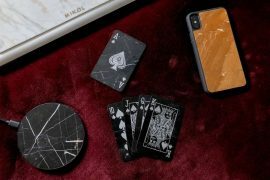 It also has an impressive collection of gifts that are more affordable luxury such as fashion accessories, smartphone cases, hover boards and so much more. A set amount from each sale of Fantasy Gifts will be donated to to The Heart of Neiman Marcus Foundation. 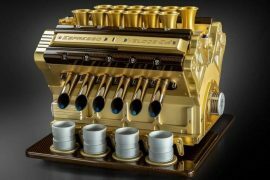 Have a look at the 7 most expensive gifts below and then head over to Neiman Marcus to check out the entire Christmas Book. 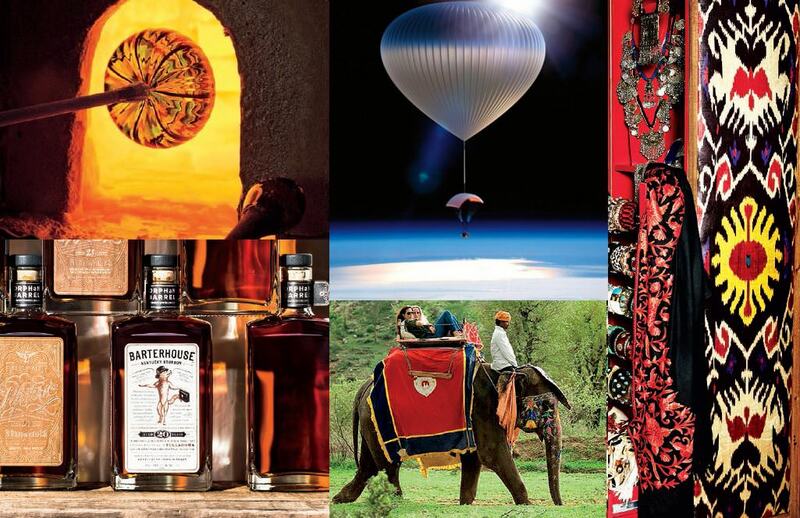 This year’s most extravagant gift on the list, this $400,000 gift promises a trip of a lifetime through India. 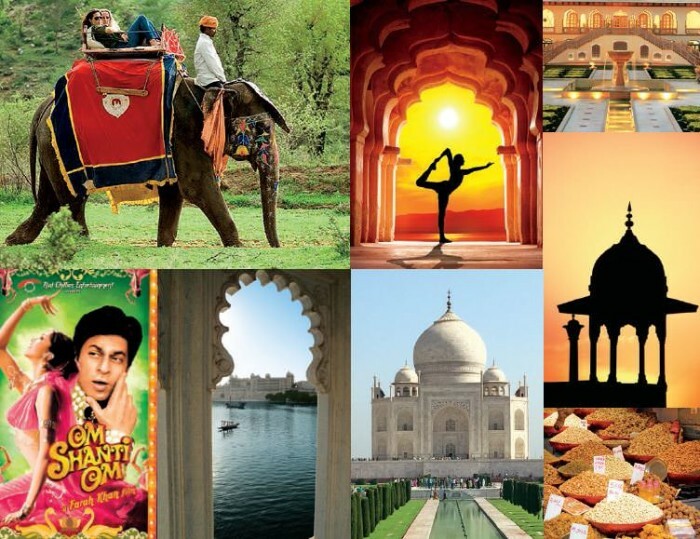 The 12-day trip will take two guests around Indian in private planes and vintage cars from Delhi to Taj Mahal, Jaipur and Udaipur to Mumbai with stays at most luxurious hotels and meals at fancy restaurants. That’s not all, guests will also receive guided historic tours, private cricket lessons and a dance lesson on Bollywood movie set. One of two gifts priced at $150,000, the Arch Motorcycle & Ride Experience not only gives you a customized bike but will take you and a guest on a two-day ride along California coast with actor Keanu Reeves and Gard Hollinger. The Arch Motorcycle Company is owned by Reeves and Hollinger, and the KRGT-1 is their first production. The bike’s frame is made from steel and aircraft-grade billet aluminum with carbon-fiber fenders and front cowling. Powered by a 124-cubic-inch V-twin engine that produces 121 hp and 121 lbs of torque, it also has custom race-inspired trim, performance suspension. Price also include first-class round trip airfare for two from US to Los Angeles, private car service to and from the airport and a three-night stay in a suite at Shutters on the Beach in Santa Monica. This is for a group of four. Famous Italian jeweler Ippolita Rostagano will take you around Florence and Venice on a seven-day tour. 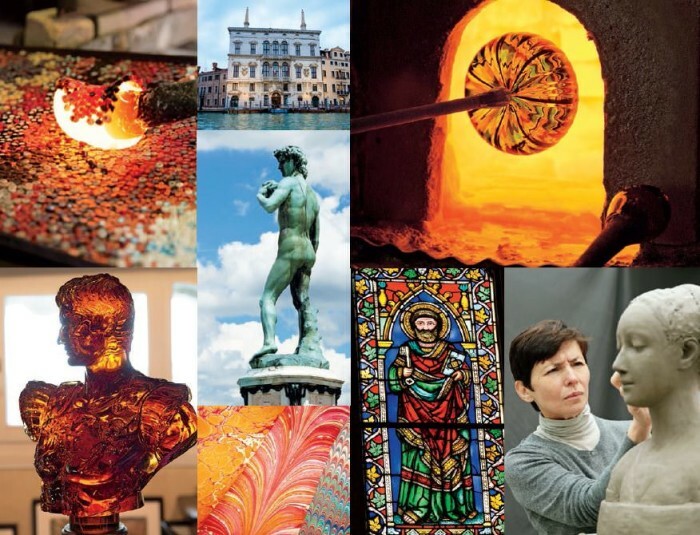 Stops include VVIP museums tours, local workshops and meetings with local artists. 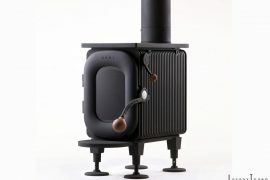 Also part of the package are mementos from studio visits, first class airfare, hotel accommodations and meals. This is a trip designed with bourbon connoisseurs in mind. 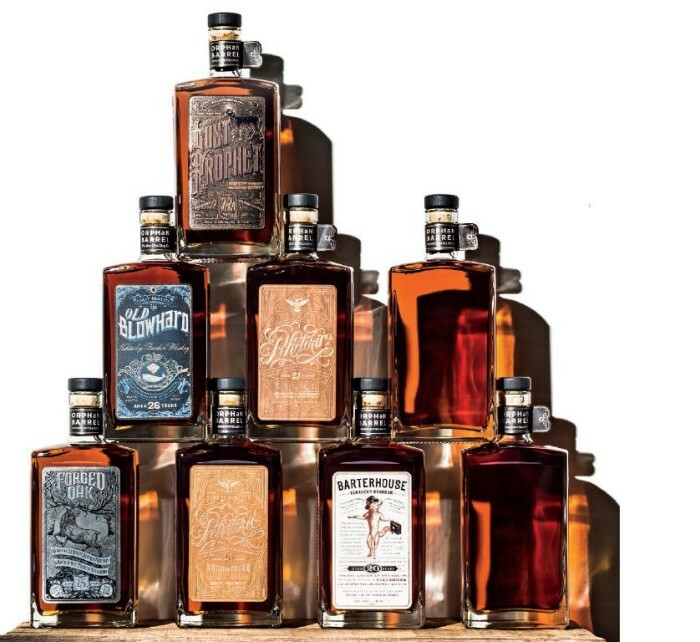 The Orphan Barrel Project will entertain six people during their visit to the legendary Stitzel-Weller Distillery in Louisville, Kentucky. There you and your friends will go barrel hunting and taste new bourbons. You also get to create your own unique Orphan Barrel variants, they will handbottle them for you. And that’s not all, you will also receive eight different Orphan Barrel bourbons – 24 in total including the ones you created. The collection will then be packed in a custom made whiskey cabinet. You’ll also get barware and a leather-bound book with details of your collection. The Fantasy Gifts category won’t be complete without a Neiman Marcus special edition luxury car. This year they are paying tribute to the Mustang who is celebrating its 50th Anniversary. 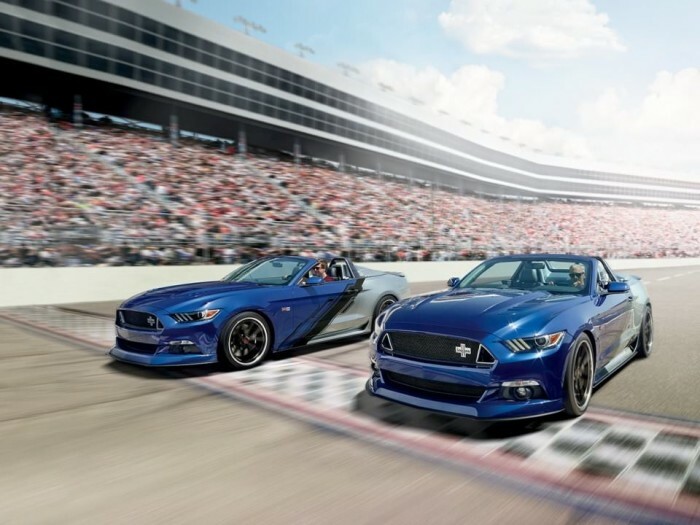 The 2015 Neiman Marcus Limited-Edition Mustang Convertible comes with 700+ Supercharged Horsepower and it can hit 60mph in just 3.5 seconds. Other features include unique chassis and suspension tuning, a race-inspired dual exhaust system, lightweight forged 20″ wheels, and an exclusive livery-covered Aero-enhanced body. To check all of its super features visit the page. Price also include an exclusive two-day Ford Racing School Course. A 94-old fashion icon wouldn’t be around forever. 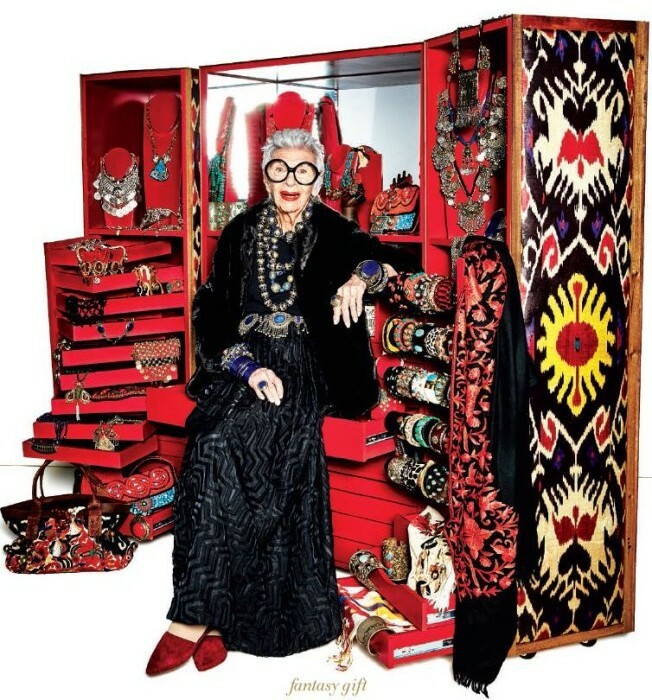 If there ever was a time to have lunch and a styling session now is the best time to do it with Iris Apfel. A colorful upholstered trunk with hand-loomed Ikat fabric is also part of the gift. Trunk comes filled with accessories handmade by women around the world as well as vintage finds from Apfel’s personal collection.